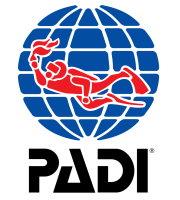 Duttons divers are dedicated in providing first class PADI training courses at our home Vivian Dive Centre. We are your only PADI Five Star Instructor Development Centre in North Wales, with top class facilities. We are lucky to have our own on site quarry, and training cage. Meaning that we can conduct your training all in one place, at a pace that suits you. 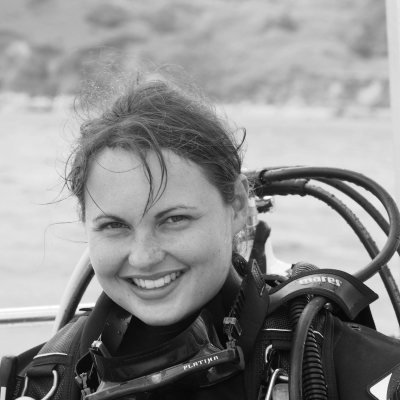 We offer a range of courses to meet your needs and get you into the water, whether it is to enjoy the beautiful british seas, or to get you ready to explore the carribean coast on your holiday we can help you get to where you need to be. 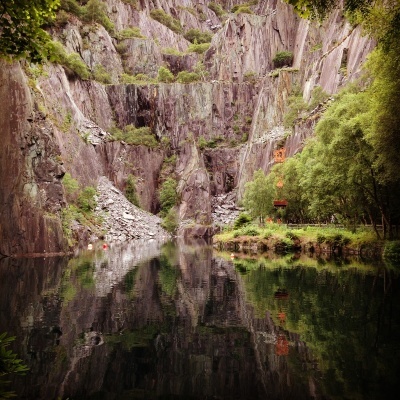 We are based at Vivian Quarry, meaning that we have our very own training quarry on-site. With depths of 20 meters we are able to conduct all levels of training, right here from the dive centre. 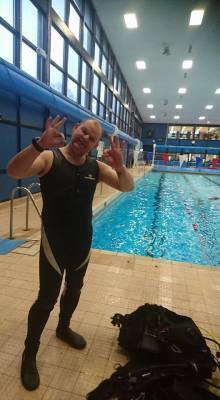 Our purpose built training cage means that we can conduct confined water training on-site, meaning that we do not have to book pool slots and can conduct everything right here! 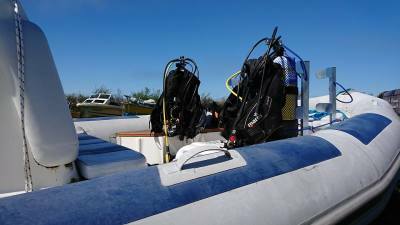 Courses that require a dive boat are not a problem either, we have our own! Our 8 meter dive boat 'Little Viv' is kitted with dive racks, hoists and ladders for your convinience.